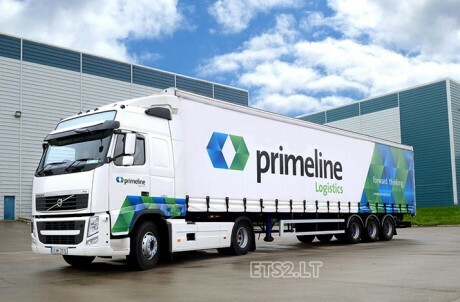 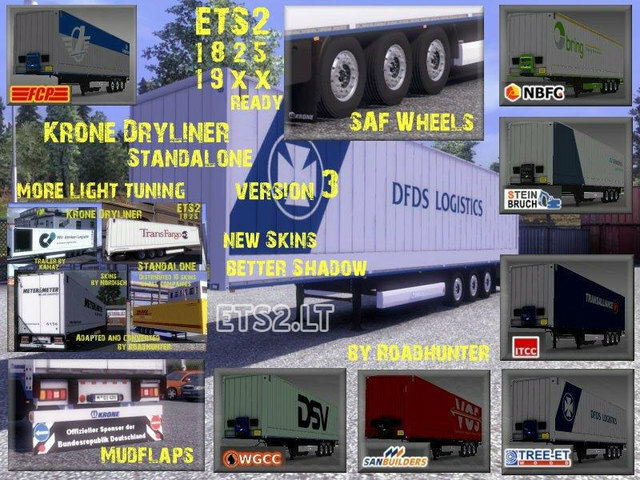 New skins by kamaz aka johnny cash and Santos Primus. 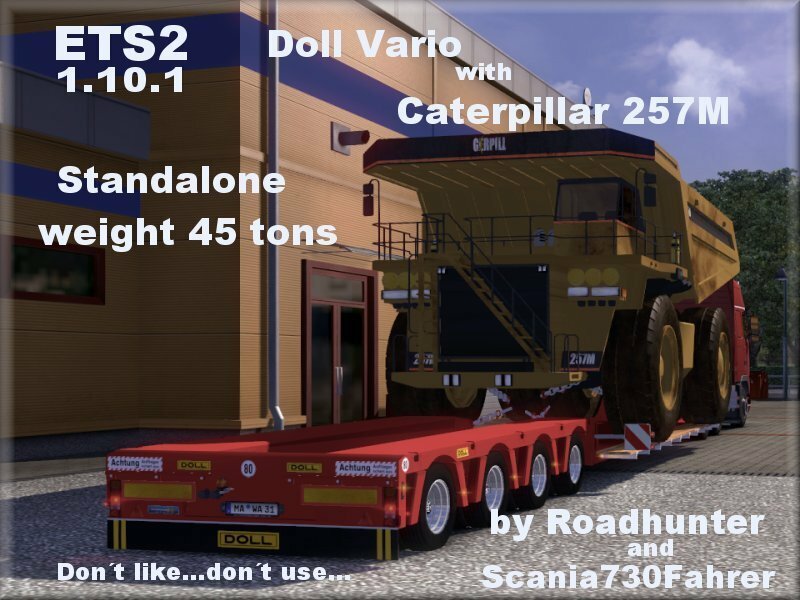 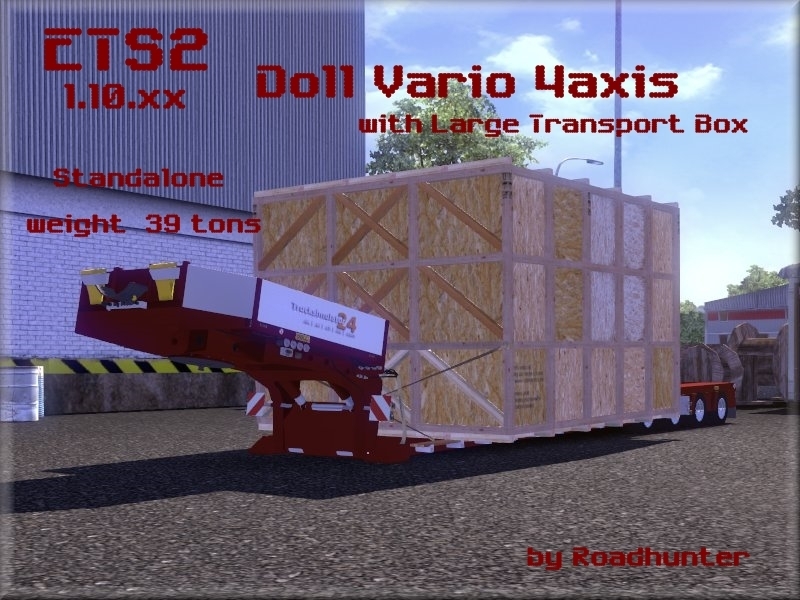 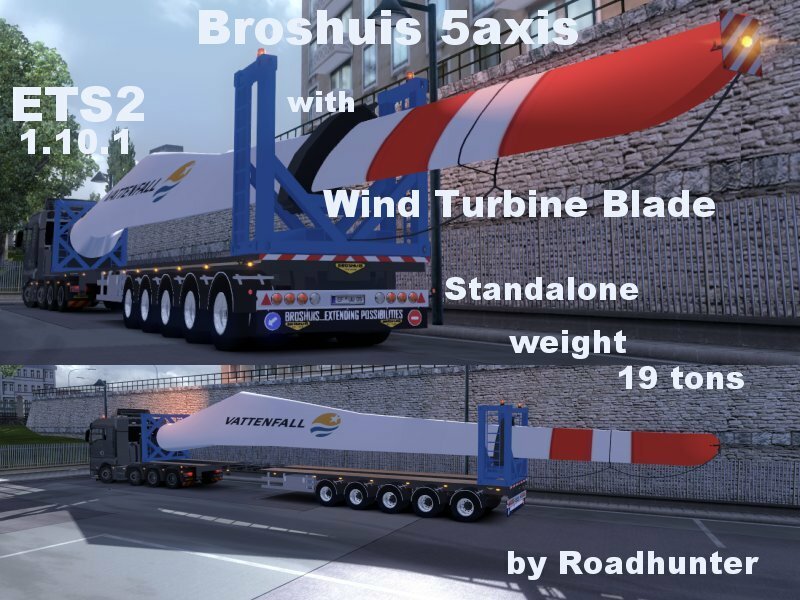 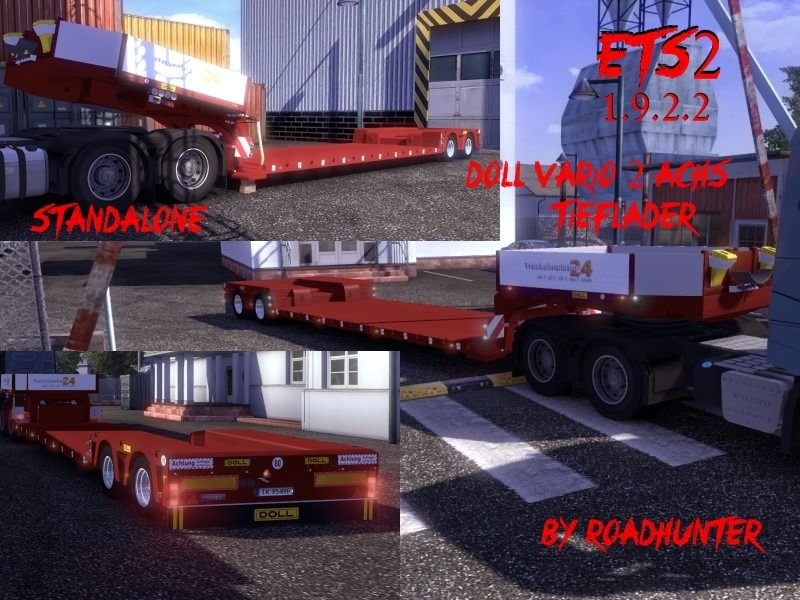 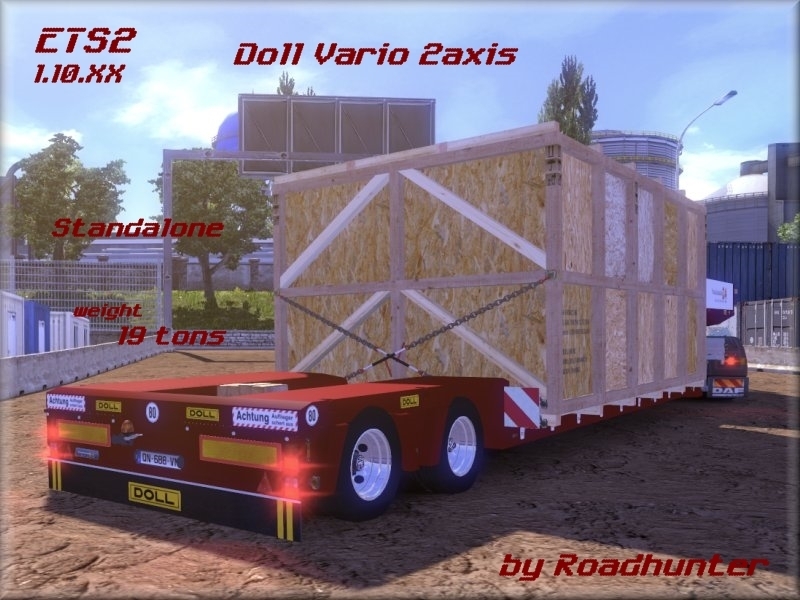 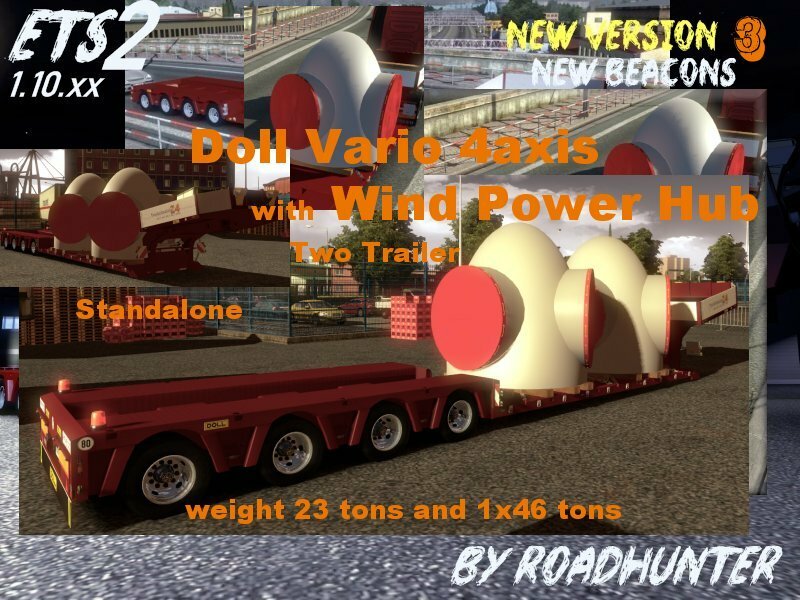 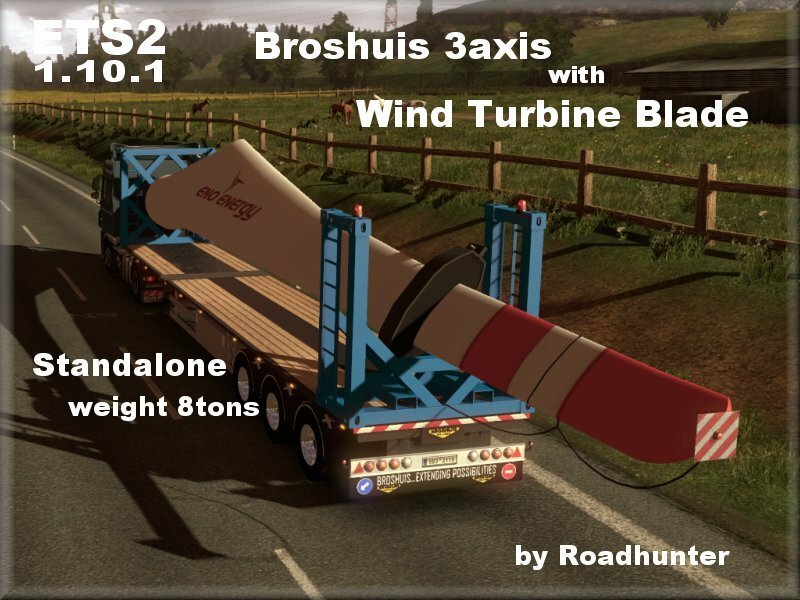 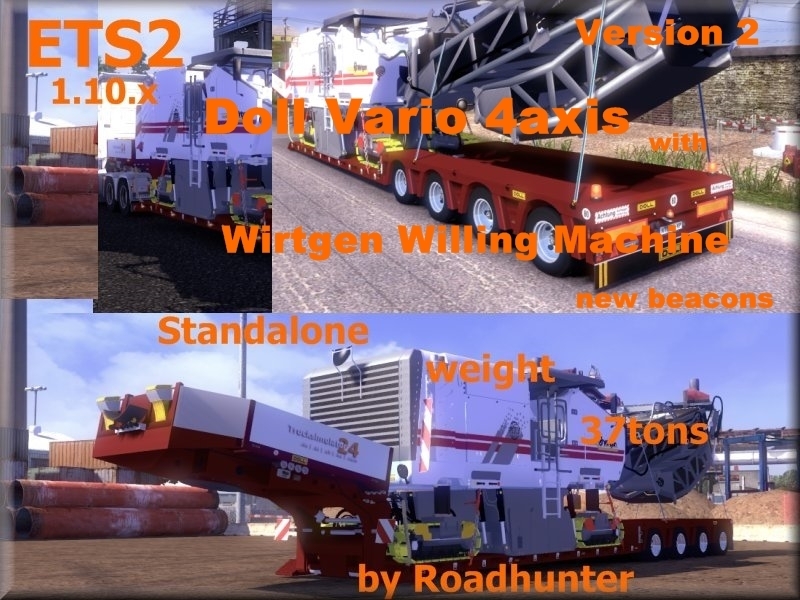 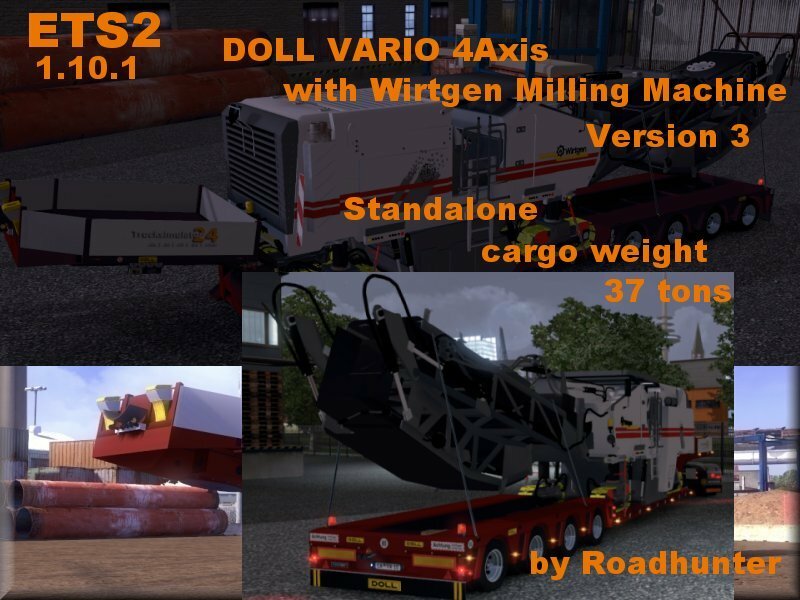 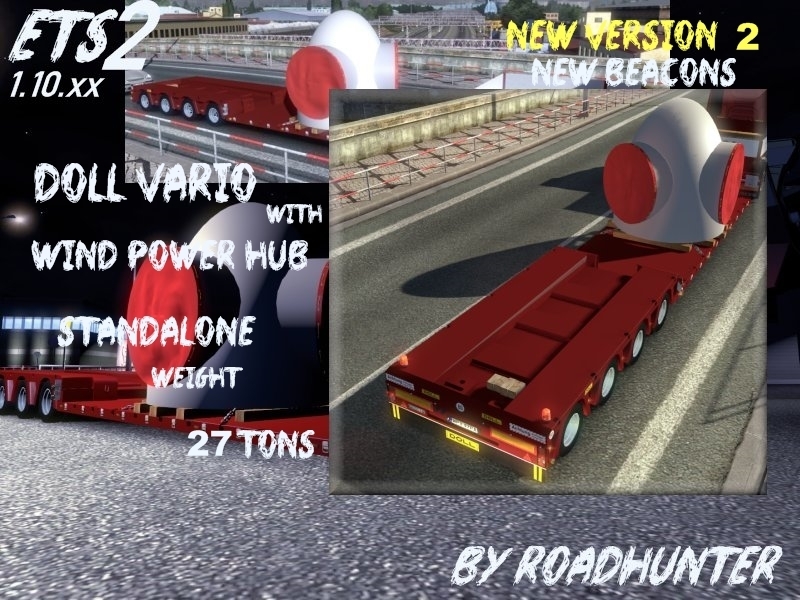 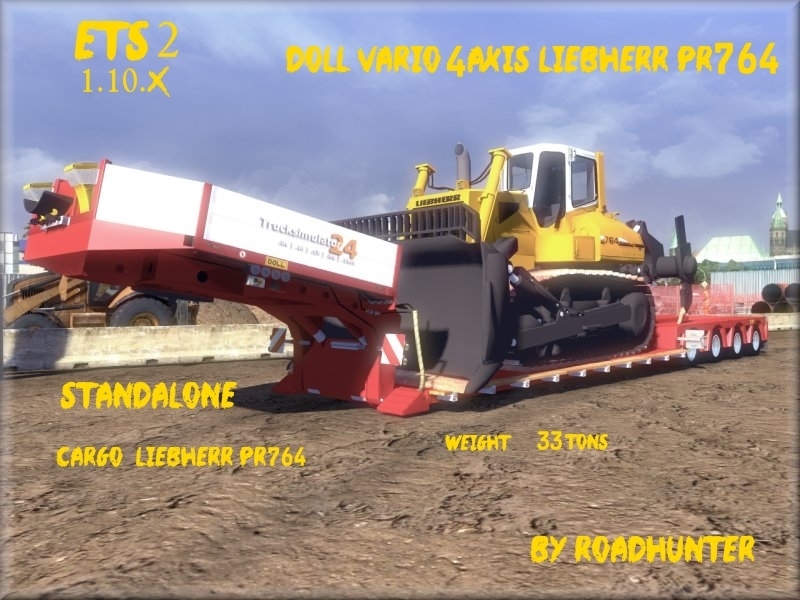 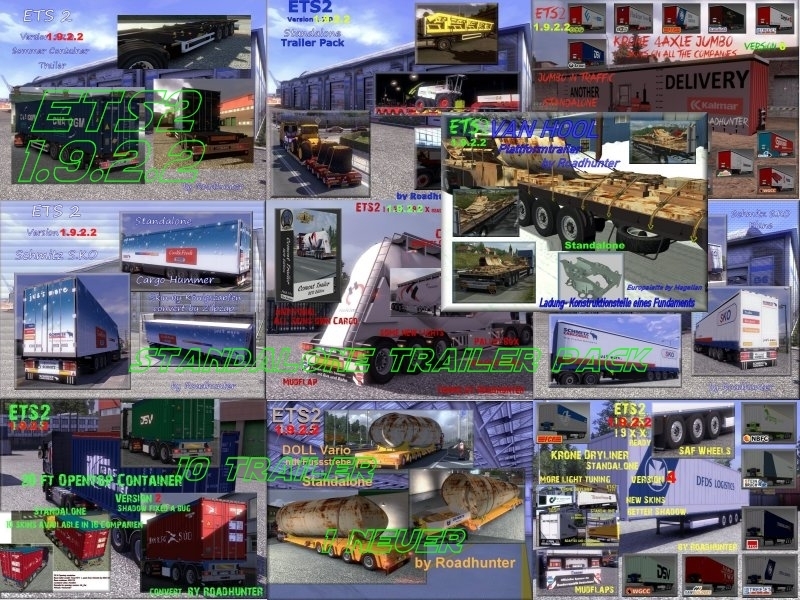 All Roadhunter Trailer 1.9.2.2 ready. 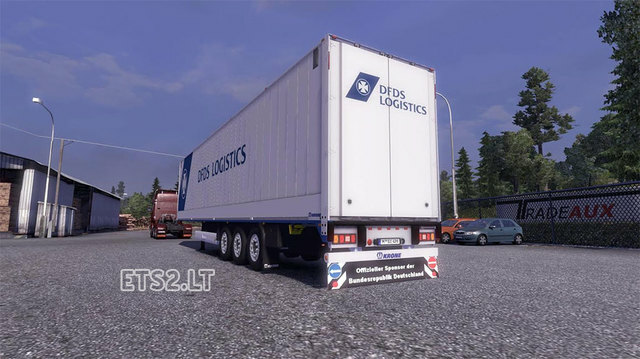 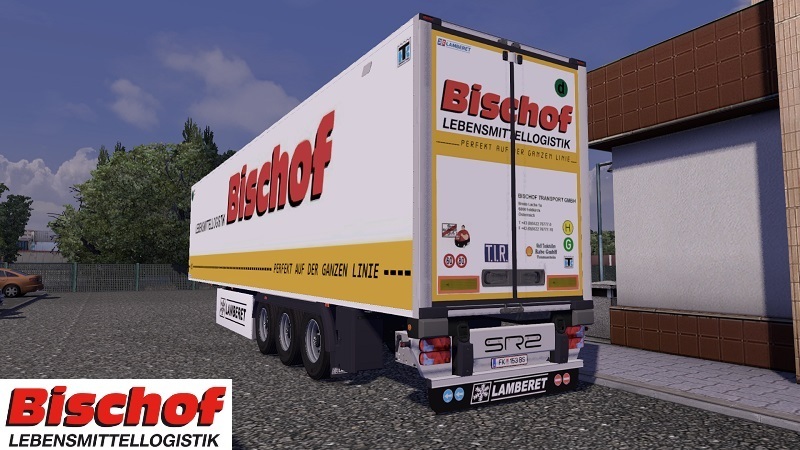 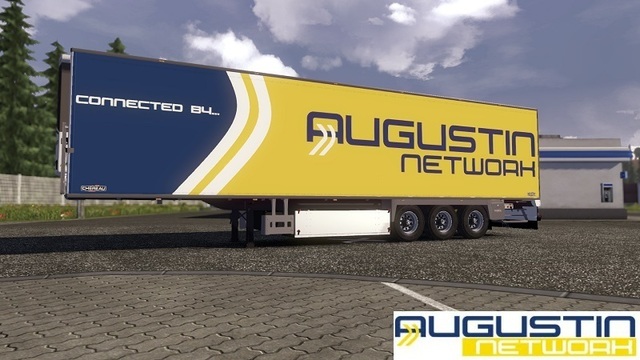 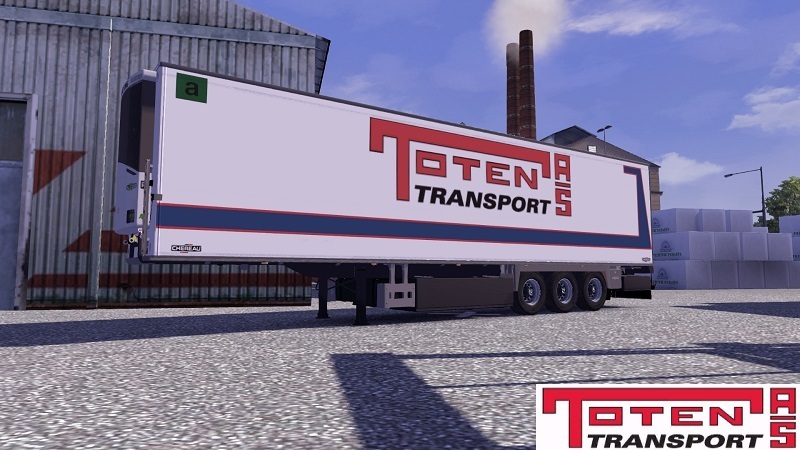 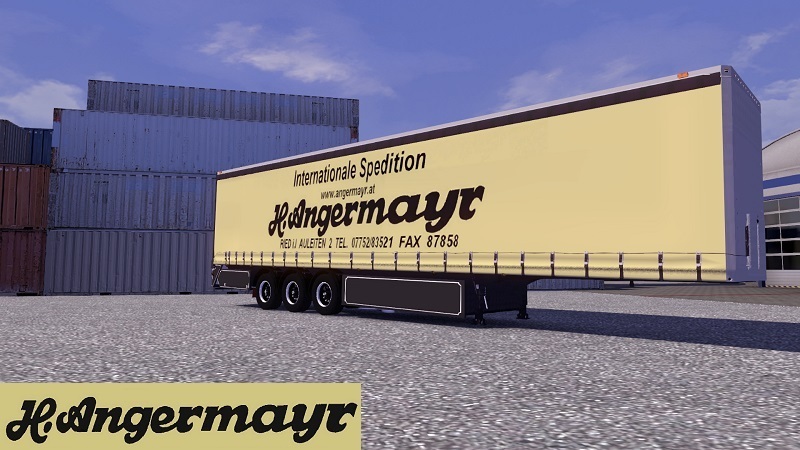 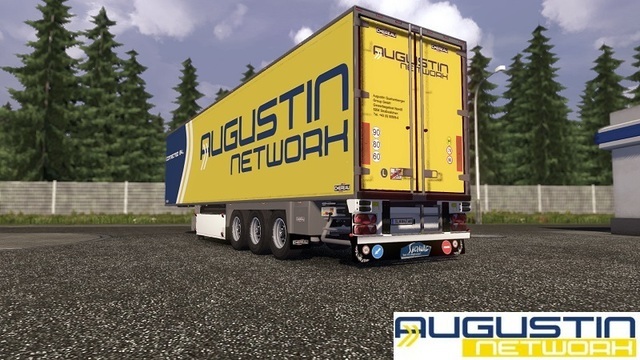 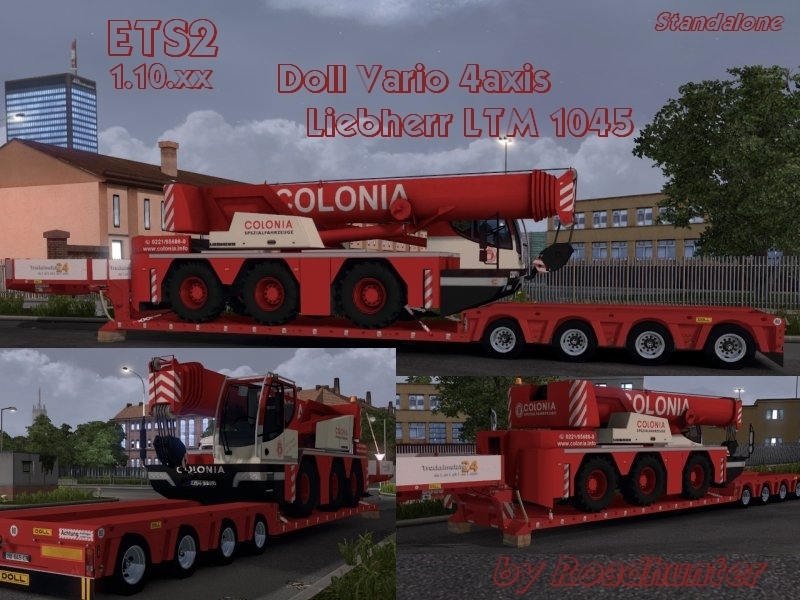 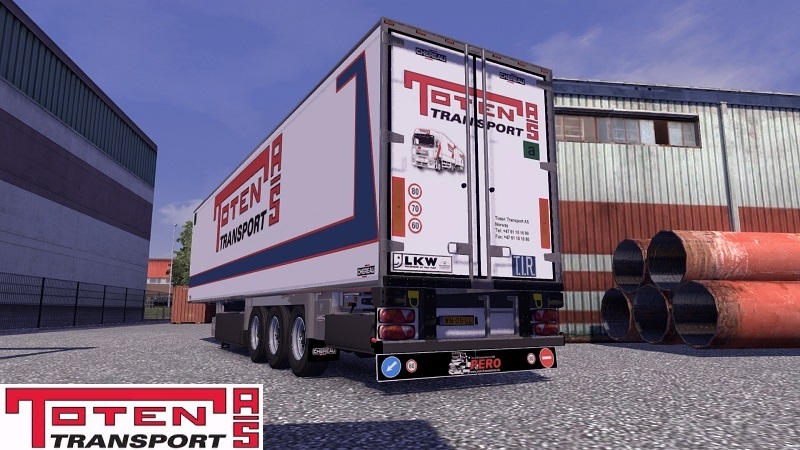 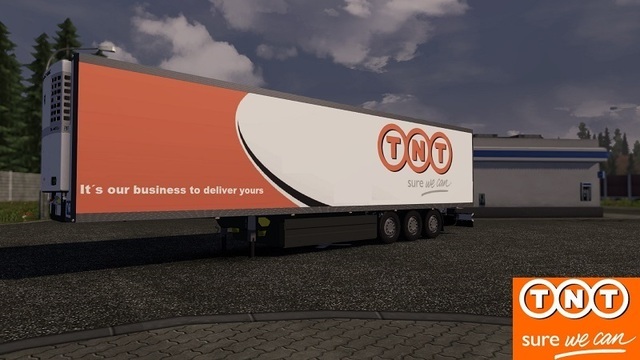 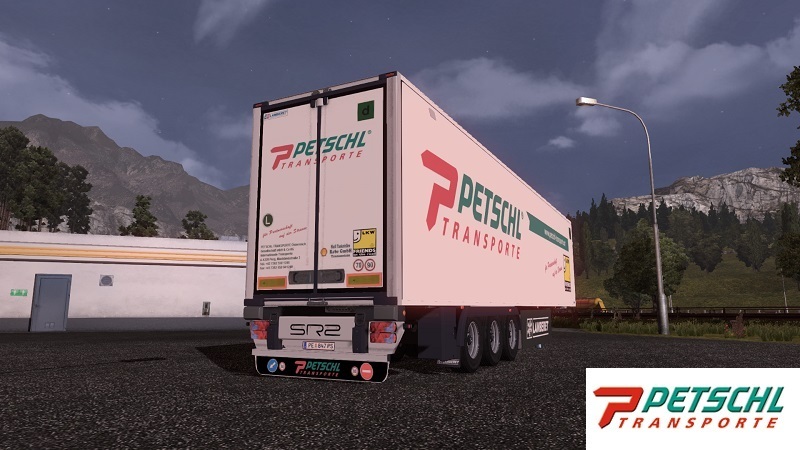 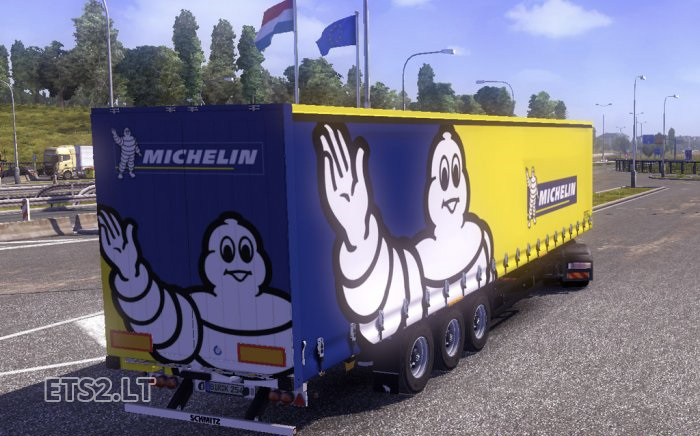 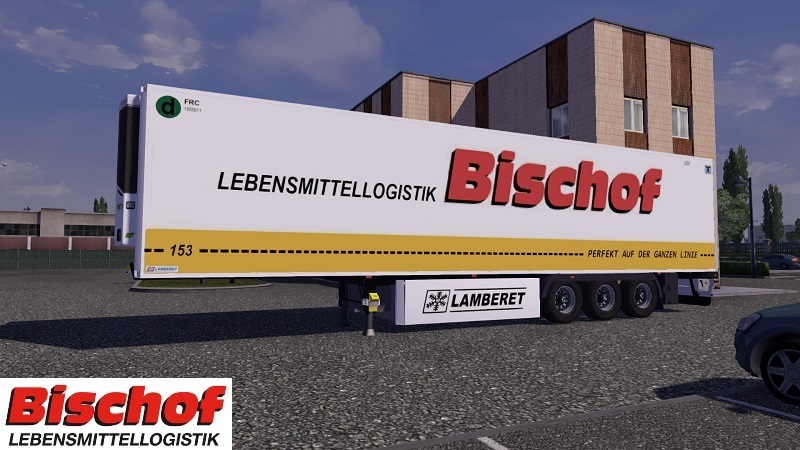 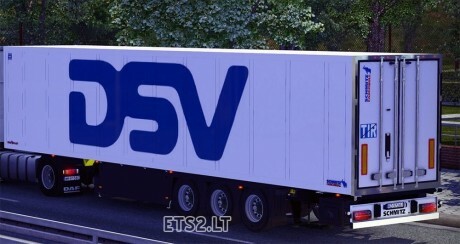 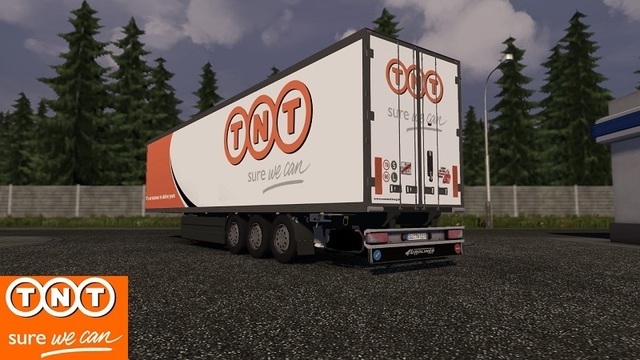 The main purpose of this mod is to add to the game new vinyls for trailers with concurrent improvement their available quantity. 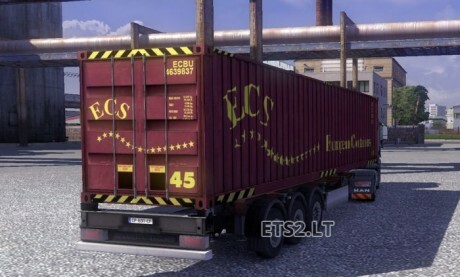 Iskren, maciek, scorp, pawel, donovan.